The interior of this stately and opulent residence in Manly is awe inspiring. The utmost epitome of craftsmanship has been displayed in every detail in this house. 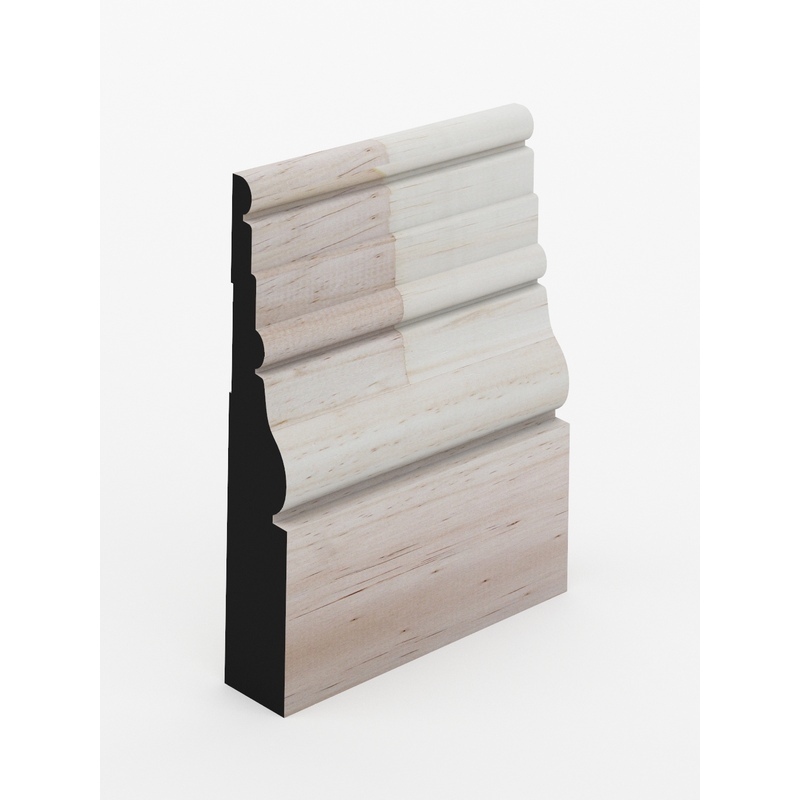 Intrim played an integral part in suggesting a complimentary profile of skirting board, architrave and skirting block to create a stunning interior.